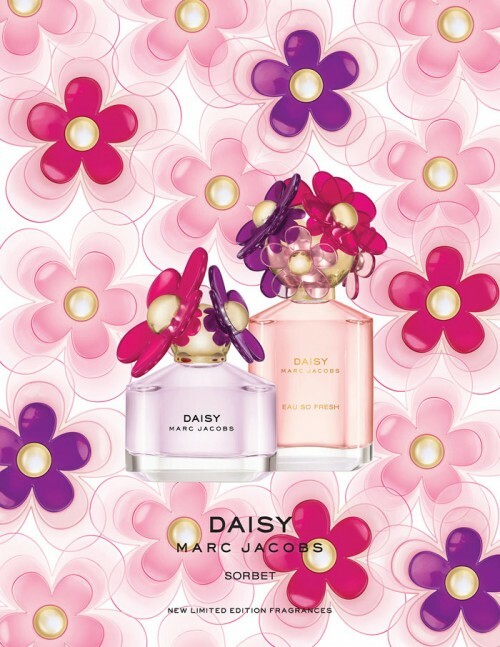 The famous “Daisy” by Marc Jacobs is a fragrance that appeals to young women around the world. The first Daisy was released in 2007. The 2015 edition is called Daisy Sorbet. 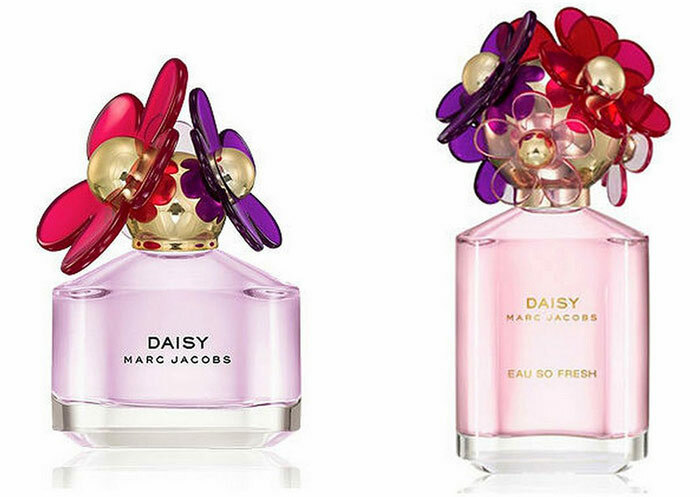 Daisy Sorbet flanker will be released in two versions: Daisy Sorbet and Daisy Eau So Fresh Sorbet. Daisy Sorbet is a bright flower novelty in the 50-milliliter vial of a gentle violet color. This is the version of the very first 2007 Daisy fragrance. The head notes are grapefruit, pear, and passion fruit. 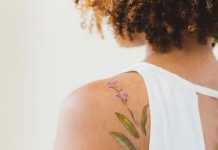 The heart notes include wisteria, jasmine, and lily of the valley. The base notes are violet, cedar, and musk. 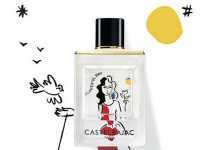 Daisy Eau So Fresh Sorbet is a version of 2011 Daisy Eau So Fresh flanker in a gently pink vial (eau de toilette, 75 ml). The head notes include mandarin, apple, and lotus. The heart notes are magnolia, jasmine, and violet. The base notes are wood and musk. Both bottles are decorated with fuchsia, rose and violet flowers. Previous articleHow Not to Get Depressed If Others Have Achieved More?